Players love money, adulation, and recognition. 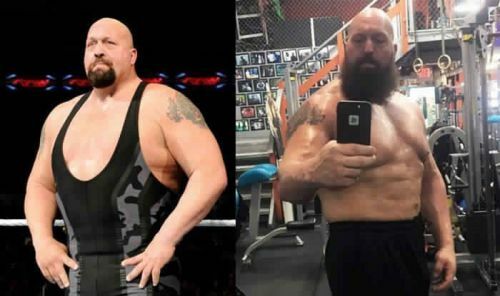 WWE Wrestlers are no different. They work hard and give their blood & sweat to reach where they are. In return, they hope to earn top dollars, get famous and retire comfortably. WWE Hall of Fame is one place where induction of a player means that they have created a lasting legacy in professional wrestling. This ceremony takes place every year. Overall there have been 183 inductees till now. Goldberg, Ivory, Mark Henry and other legends were inducted in the Hall of Fame 2018. Here, I have compiled a list of 4 wrestlers who can make the cut in 2019. They have been greats of the game and have contributed immensely to the popularity of WWE. The Giant seems like an obvious choice. He started his career in professional wrestling 24 years ago, for World Wrestling Association. The Giant won the World Heavyweight Championship by defeating Ric Flair in 1995. Subsequently, he was hired by WWE on a 10-year contract. One of his matches which I remember was when he threw Steve Austin into the cage with such a power that the cage broke. Later, he teamed with The Undertaker to win the WWF Tag Team Championship. 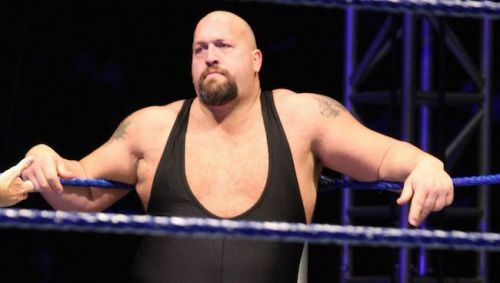 Big Show was a fine comic actor and mimicked other wrestlers for a while. This was a part of the gimmick show put on by WWE. He moved away from WWE for a few years but came back in 2008. He is seven times World Champion and has contributed immensely to WWE with his persona and popularity. Big is thinking of retiring in 2019, and hence I feel it is a right time to honor this legend. He has the credentials, and accomplishments required for Hall of Fame induction. WWE Hall of Fame 2019: 5 Superstars who should be inducted into the "Legacy Wing"